If you have ever thought that finding high-quality plumbing services in Cahokia, IL was challenging, you have likely never worked with Culler Plumbing Services! 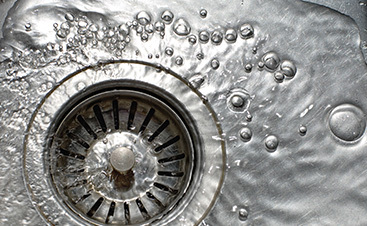 Our master plumbers have the training and expertise to take care of all your residential or commercial plumbing needs. With more than twenty years of experience servicing the plumbing systems of Cahokia, there is no plumber that is better able to take on any job you have no matter how big or small it is. Plumbing emergencies rarely happen during “normal business hours,” which is why our business hours are whenever you need us! Culler Plumbing is proud to offer 24-hour emergency plumbing service in addition to our regularly scheduled plumbing services. Our certified, local plumbers will arrive in a fully stocked truck with the newest tools and years of industry experience. No matter what your problem is, Culler’s plumbers in Cahokia, IL will work through it step by step and maintain regular communication with you while they work. Because we charge by the job and not by the hour, you can rest assured that your issue will be fixed quickly and efficiently. 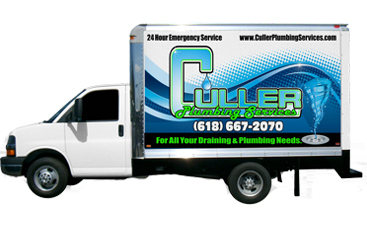 Why Hire Culler Plumbing Services? Price – Culler Plumbing offers fair industry pricing and presents all information up front — no hidden pricing or unexpected fees. Licenced, insured and bonded – Check, check, and check! 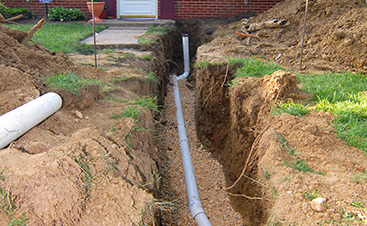 Culler Plumbing Services knows the importance of offering quality services that are backed up. 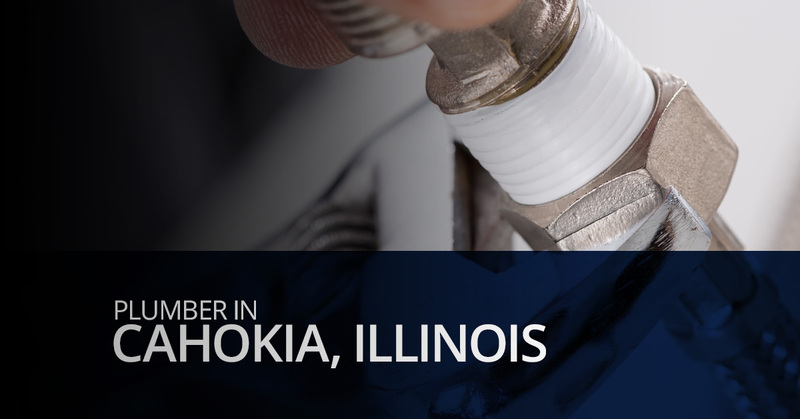 Experience – Culler Plumbing has been providing plumbing services in Cahokia for more than 25 years! Not only are we experienced in plumbing skills, but also the idiosyncrasies of Metro East Illinois water and plumbing. 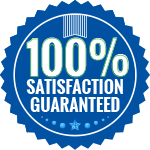 Ratings – Culler Plumbing Services is the top rated plumber in Cahokia, IL because of our fair prices and high-quality work. 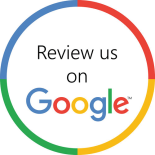 But, don’t take our word for it, we have a Better Business Bureau rating of A+, a 4.6 out of 5 on customer satisfaction reviews on Google Services, and a 5 out of 5 on social media. Contact us to schedule your plumbing services with your trusted local plumber today! At Culler Plumbing Services, we applaud those who roll up their sleeves and put in the sweat equity to tackle home projects themselves. Not only does the do-it-yourself mentality offer an opportunity to save money and produce an original outcome, but it offers an overwhelming sense of pride and accomplishment of a job well done. However, there are a few areas that should be outsourced to the professionals, for very good reason. Plumbing contractors, like those at Culler Plumbing Services, are armed with the education and experience required to complete your plumbing project perfectly. Here are some other reasons that you should consider hiring a professional Cahokia plumber rather than doing it yourself. If you are planning a bathroom remodel, a new appliance install, or are upgrading your faucets and shower-heads, you may be thinking about saving money by doing the installation yourself. However, one overtightened valve and you’ve got a flood on your hands. At Culler Plumbing, we offer routine plumbing services including installation and remodels at affordable prices, so contacting our local plumbing contractors is a no-brainer, money-saving tip! If you purchased a new appliance or high-end faucet, it is likely backed by a product warranty. However, this warranty can easily be voided if installation and routine maintenance are not performed by professional plumbers. Additionally, Culler Plumbing Services offers our own workmanship warranties, so you can rest assured that if something does happen, you’re covered, at no additional cost! Plumbing is not an easy job and is riddled with a number of safety concerns. Personal safety for the person installing or conducting plumbing repairs is most important and then, of course, there is the safety of your home. 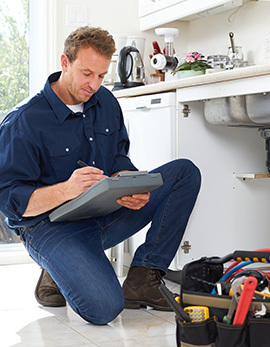 Professional plumbers are backed by years of plumbing education, training, and experience. Additionally, our plumbing technicians are licensed, bonded, and insured, meaning if something does go wrong, you won’t suffer the consequences. If you insist on doing your plumbing work yourself, find some helpful tips and suggestions in our plumbing blog. If you change your mind and decide to enlist the services of a professional plumber, trust the quarter-decade of experience that the plumbing technicians at Culler Plumbing Services are equipped with. Contact us for your obligation-free estimate and schedule your plumbing services in Cahokia today!